Engine issue causes headache for doctor | What Car? 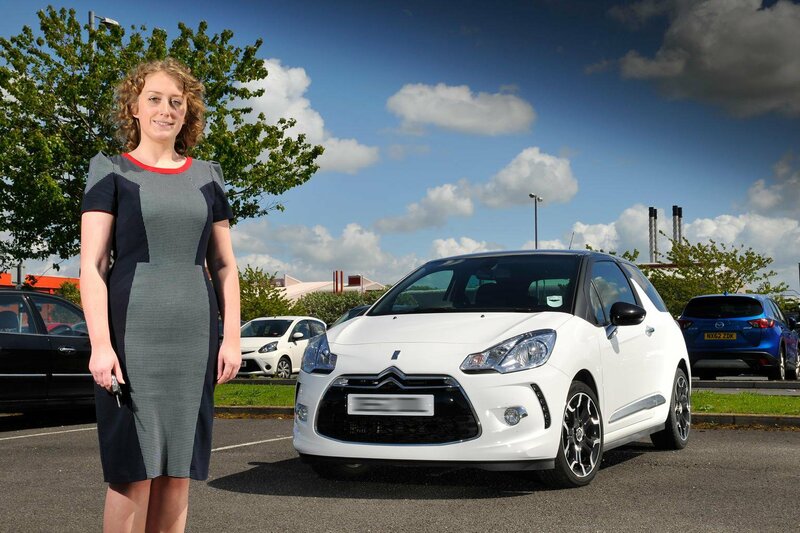 Dr Rachael Clifford bought her new Citroën DS3 in October 2012 for her 60-mile commute to and from her daily hospital rounds – and it did the job in style, for the first eight months. Then one day she pressed the throttle only to be subjected to a disconcerting shaking, followed by sudden power loss. Then the car recovered and she made it to work, hoping it was a one-off. It wasn’t, so Rachael called her dealer, Bentleys Citroen in Warrington. She was told she’d have to wait two weeks for a workshop slot, so carried on driving, and kept everything crossed the car would hang on until it could be examined. It didn’t. Next time, the engine cut out. Her breakdown company recovered the DS3 to the dealer and a week later she was told that ‘fuel injector jet reprogramming’ had cured the problem. Months later, however, the power loss struck again. This time Bentleys installed a software update, but the malaise lingered and over the next two months the DS3 was admitted to the workshop three times. 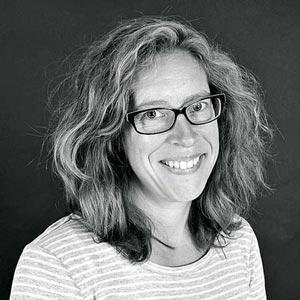 When it continued to evade diagnosis, Rachael decided enough was enough. She’d lost all faith in the car and wanted to reject it. Bentleys initially refused, but eventually offered a replacement deal requiring a £1500 contribution from Rachael. Citroen, however, wouldn’t confirm the offer and insisted it couldn’t discuss a resolution with no diagnosis, or indeed replication, by the dealer. In the meantime, the DS3’s engine played up again, and the car had to be towed back to the dealer. This time, Bentley’s service manager agreed to give Rachael his courtesy car while he drove hers in a bid to get to the bottom of things. Four weeks down the line, the problem remained elusive. When Rachael contacted Helpdesk there seemed to be no end in sight to the debacle. We called Citroen, arguing that although the dealer hadn’t experienced the problem in action, there was no disputing its existence – after all, the car had twice been towed there. The manufacturer quickly came back with a more reasonable offer. Although it stood by its position that there was no evidence to suggest a fault with the car, it was sympathetic to Rachael’s concerns, and wanted her to feel good driving a Citroen. It gave Rachael two options. First, she could have £2000 towards a used approved same-model DS3 of similar age and mileage to her 18-month-old car with no cost. The alternative was a new car with a generous, larger-than-Target-Price dealer discount, plus £100 to cover the car’s depreciation while it had been in the workshop. Rachael will have to contribute £900 for this second option, and was told that she couldn’t keep the courtesy car. She has, therefore, decided to hang on to her current car until the new car is delivered. It's fair to allow your dealer a chance to fix a fault, but repeated attempts shouldn't be accepted. If a problem persists, make a note of dates and times, and write to the manufacturer. If the manufacturer won't help, take your complaint to the Retail Motor Industry Federation or Motor Codes.